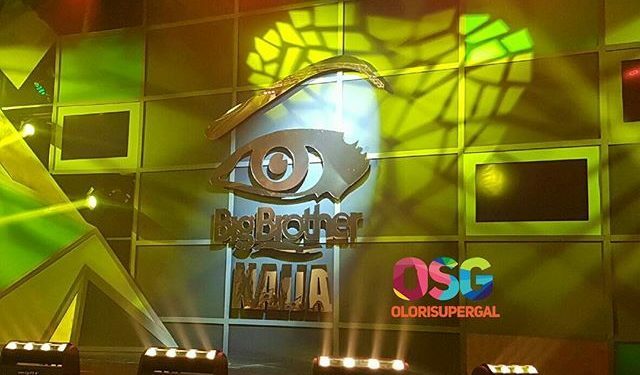 The main sposnors of Big brother naija 2017 released a statement on why Ekemini Ekerette also known as Kemen, was disqualified from the show. “Hello Everyone, based on last night’s footage of @Kemen_fitness making sexual moves on @officialtboss_ which sparked a large outrage, we will like to make our stance known on this matter. “PayPorte is strongly against sexual harassment and perversion and we strongly condemn Kemen’s actions.